London was the first city to host both world championships in the same year. We contributed to the business case presented to the Mayor of London for staging the event and supporting the bid. Alongside other stakeholders we created the campaign to win the bid including commissioning third party support and developing bid materials. 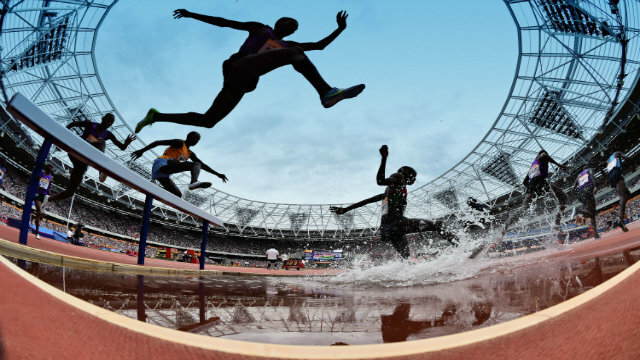 After winning the bid in November 2011, we supported the GLA and British Athletics in securing the rights to stage the IPC World Para Athletics Championships. We promoted the championships to international and domestic audiences through our Visit London digital channels and reached out to new audiences via social media campaigns. In partnership with event stakeholders we commissioned independent research to assess the economic and social value of staging the events to London.